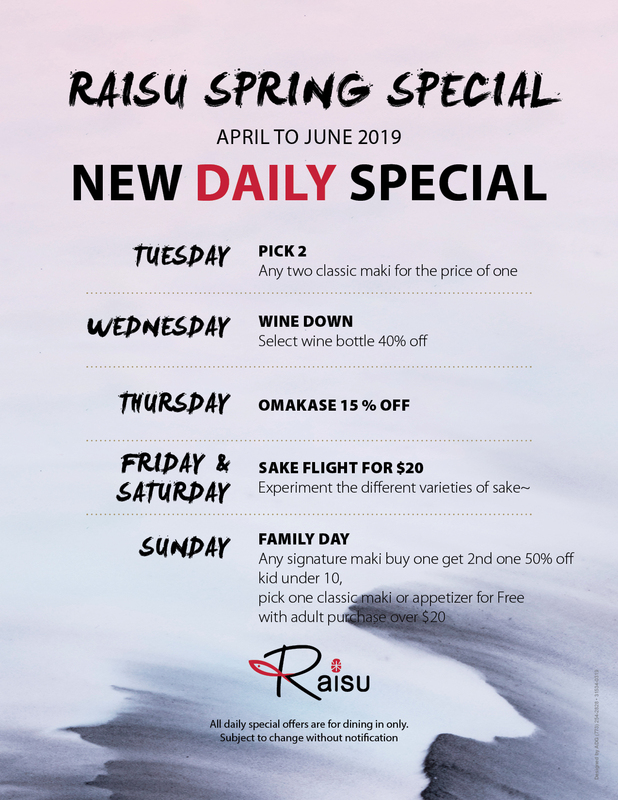 Raisu Sushi is located in the Irving Park neighborhood of Chicago, IL and offers high quality sushi in a spacious and modern dining setting. 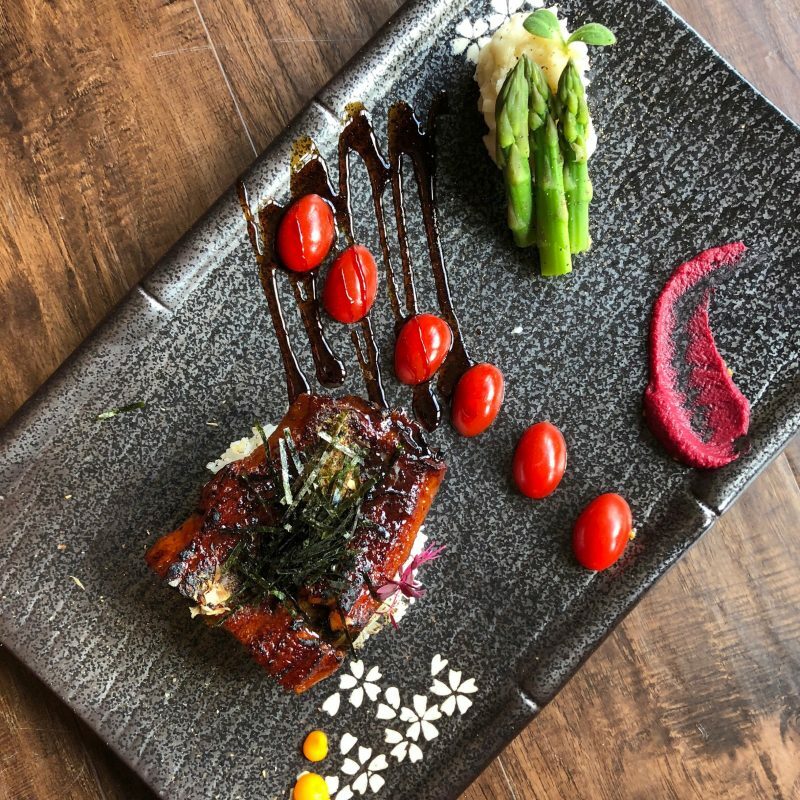 Raisu offers Omakase, or leaving it to the chef. Each omakase varies with the selection of fish that is flown in directly from Japan on a weekly basis. 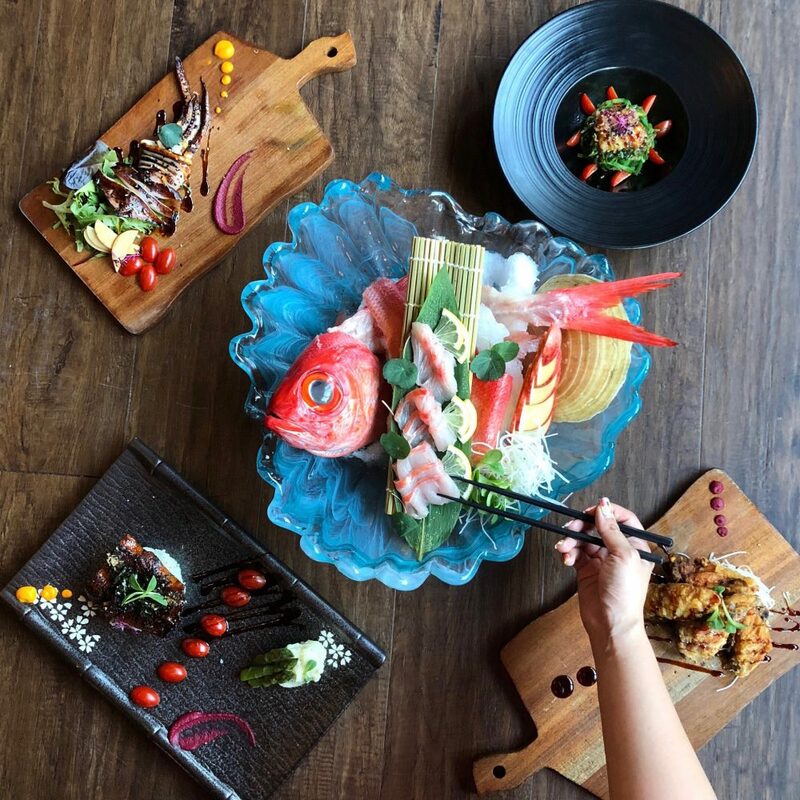 The meal can be likened to an artistic performance by the chef with each presented dish.